Orphans are ubiquitous in the literature of the late nineteenth and early twentieth centuries, and there have been countless critical studies that consider orphans’ metaphoric implications and the manner in which they function as barometers of burgeoning social concerns. But the fin de siècle gothic orphan has been largely overlooked, if not denied outright. 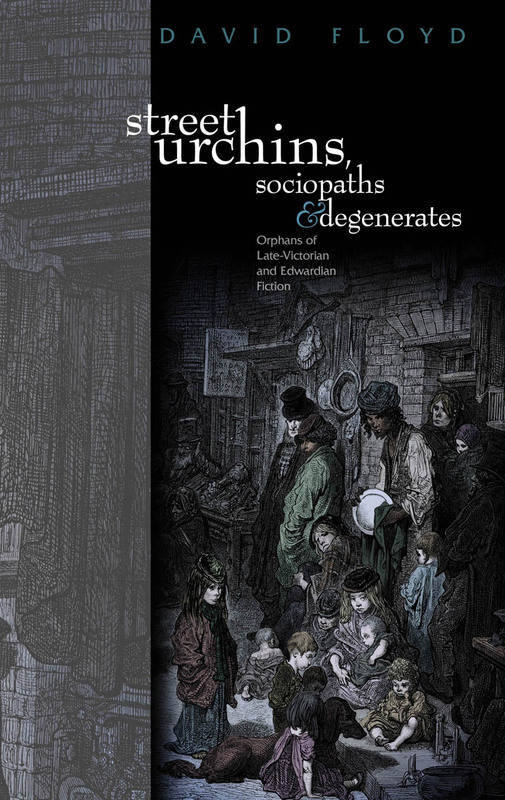 In Street Urchins, Sociopaths and Degenerates, David Floyd gives these characters their due, comparing and contrasting the orphans of fin de siècle genre fiction with their predecessors in works from first-wave gothic and the majority of Victorian fiction. Among the works he considers are The Secret Garden, A Little Princess, Robinson Crusoe, Treasure Island, Kim, and Jude the Obscure.